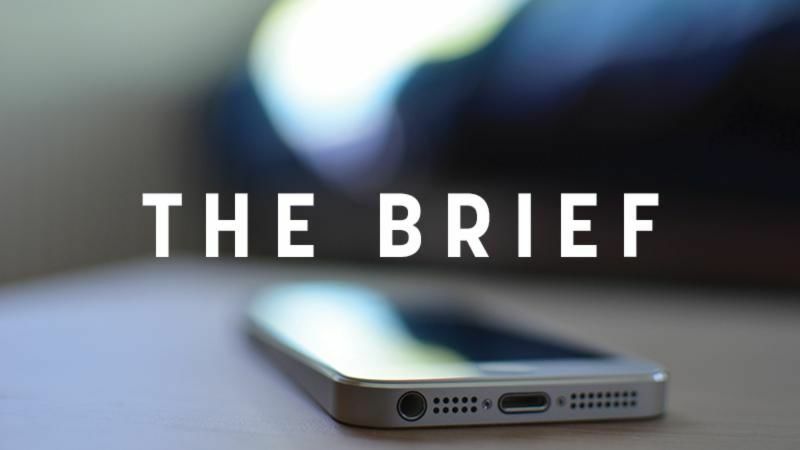 The Brief is EURACTIV's evening newsletter. This is a statement by Altiero Spinelli, an Italian communist and one of the founders of Europe. The European Parliament’s Constitutional Affairs Committee decided today (23 January) to follow this spirit, to some extent. In the event that Brexit ultimately happens in March next year, the number of MEPs will decrease from 751 to 705, meaning 73 fewer EU lawmakers. According to the Parliament committee, out of the 73 seats, 46 will be held in reserve for future enlargement and the so-called pan-EU lists. The remaining 27 seats will be distributed among the 14 EU countries that are currently “slightly under-represented”. For instance, France and Spain will get another five seats each while Italy and the Netherlands another three. “Introducing such a transnational constituency would strengthen the sense of EU citizenship and the European character of elections to Parliament,” the MEPs emphasised. However, in order for this to happen, the electoral law should change by a unanimous decision by ministers in the Council, and be ratified by all member states. Parliament sources told EURACTIV that today’s vote was more political than legal and it’s highly unlikely to be implemented in time for the next EU election in 2019, as the electoral law should first be reformed. The decision will be put to vote in the next plenary in February. France and Italy have already endorsed such an idea and have called it “unique opportunity” for the democratisation of EU politics. EURACTIV has also learned, though, that the right-wing European People’s Party (EPP), which represents the national centre-right parties, has reservations about these plans to be implemented now. Overall, the centre-right political family is open to the idea but cautions that we are not ready yet for these elections. Other issues include the representativeness of the transnational lists (interests of the small countries) but also concerns about creating two categories of MEPs. The pro-EU scenario of such a stance suggests that the EPP does not believe that Brexit will actually take place and therefore no re-distribution of seats will be needed. To be honest, the EPP has always been more pragmatic than the socialists, who created the crisis in the first place and then disappeared for some years, only to come back today with the revolutionary flag and a “federalist” approach. A more critical scenario suggests that the EPP does not want to do any favour to pro-EU French President Emmanuel Macron. In any case, sooner or later, these ideas need to be implemented by true Europeans and not skin-deep federalists who attempt to make partnerships with the 5-Star Movement. Last but not least, the federalist movements. They have been calling for transnational lists for years but people and politicians turn a blind eye. Why? Because they don’t represent them. They have adopted an elitist approach, they have “monopolised” pro-Europeanism and kept the doors of the shop closed for years. The xenophobic and homophobic fringe parties supporting Bulgaria’s government could embarrass the country by blocking plans to ratify the Council of Europe convention on preventing violence against women and domestic violence during the Bulgarian EU Presidency. The Commission has insisted that Turkey’s EU accession negotiations are neither suspended nor cancelled… they are just dormant. Meanwhile Ankara’s latest military exploits in Syria have raised eyebrows among EU countries and their allies. Brexit seems to have immunised the Nordic countries against Euroscepticism, but Denmark and Sweden are unlikely to join the euro any time soon, expert Tobias Etzold told EURACTIV.de. Scotland will push to remain in the single market, even if Brexit goes ahead. Pro-EU Scots argue leaving the EU will slash their country’s economy by more than 6%. Gibraltar’s gun enthusiasts have been upset by an ECJ ruling excluding them from European Firearms Passes. This means they cannot carry their weapons across EU borders as other licence holders can. Eurozone finance ministers yesterday unlocked the next round of bailout cash for Greece, after Athens made controversial reforms that led to protests on the streets of the capital. Cyprus goes to the polls this weekend in an election that may well shape the future of the island, divided by warring Turkish and Greek ethnic groups 44 years ago. The global economy may be growing faster than expected but the next crisis will hit sooner and harder than many business bosses are prepared to admit, the IMF warned at Davos today. Europe has lost its sense of shared solidarity, and that is why its asylum system has collapsed, the UNHCR boss told EURACTIV at Davos. For the latest from the World Economic Forum, follow our live blog. European Commission big-hitters Pierre Moscovici, Maros Sefcovic, Cecilia Malmstrom and Jyrki Katainen will be in Davos tomorrow, rubbing shoulders with the world’s rich and powerful. Shame on you, Sarantis Michalopoulos!